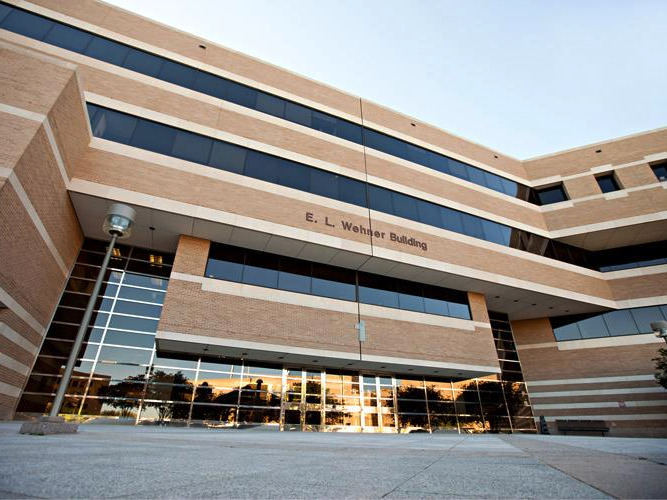 The best business schools in the US span the country, and are a mix of public and private. The best business schools in the world are ranked each year by education specialists QS Quacquarelli Symonds. 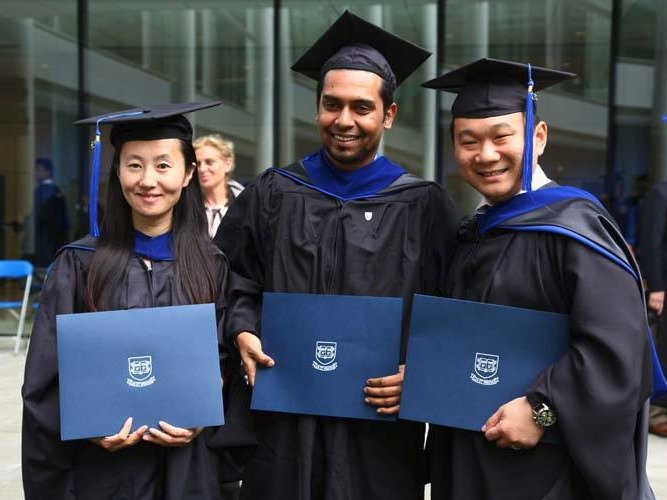 QS has released its 2019 Global MBA Ranking, evaluating 251 of the best business schools in the world, 109 of which are located in the United States. QS based its ranking on surveys of employers, academics, and business school programs, and evaluated MBA programs on employability, alumni outcomes, students’ return on investment, thought leadership, and diversity. 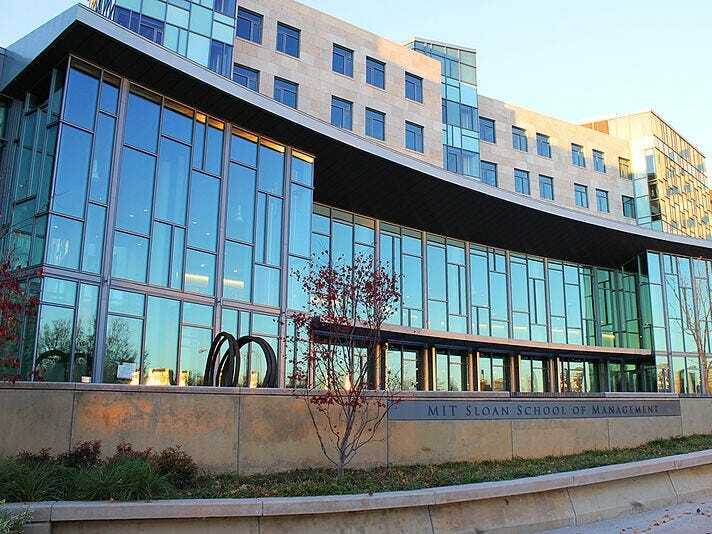 Here are the top 35 MBA programs in the US, according to the QS rankings. Higher- and business-education specialist QS Quacquarelli Symonds has released its 2019 Global MBA Ranking, evaluating 251 of the best business schools in the world, 109 of which are located in the United States. QS ranked programs on employability for graduates, entrepreneurship and alumni outcomes, students’ return on investment as measured by post-graduation increases in salary, academic thought leadership, and class and faculty diversity. QS based its rankings on three surveys: One survey of global employers to ascertain the reputation of MBA programs among top firms, one survey of academics to get a sense of schools’ academic and thought leadership reputations, and a survey of the business schools themselves to gather basic information on programs and student outcomes.